Being an avid DIY’r in my younger years (as in dye it yourself – geddit?). I eventually learnt my limitations when bleaching my own hair. Which is why I stopped bleaching at home all together and always opt for a visit to the professionals to get it done. I met with Karlene for a consultation at The Chapel to discuss what I was hoping to achieve. The salon actually advise you to come in earlier to ensure you have ample time to settle in and relax before your appointment. When I arrived I was greeted by the lovely front of house team who seated me in the lounge area. I was then given the yummiest mini hot chocolate, before being presented with a menu featuring various refreshments and snacks. All complimentary as part of just being a salon customer. The décor and layout was very clean, modern and spacious. The design of this was intentional as it allows each client and stylist more space. You could tell they didn’t just want to fill the space up with as many chairs in order to be able to have more clients. 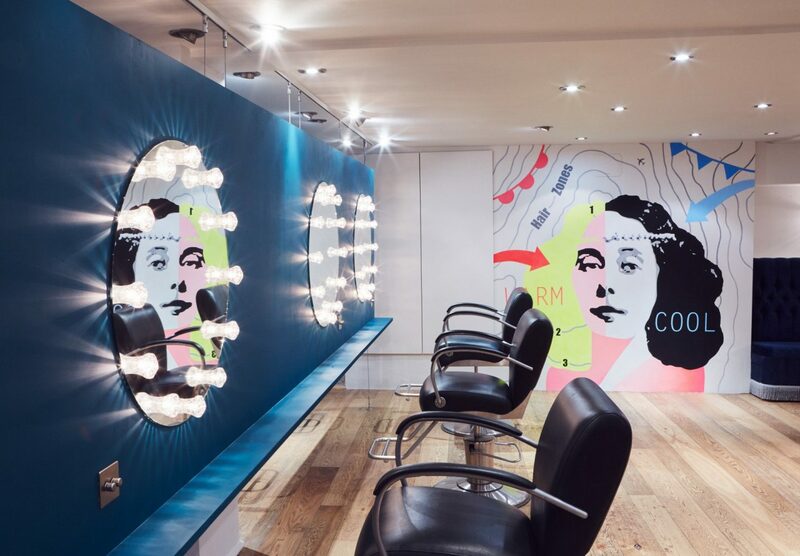 The hair salon prides itself on giving its clients a unique experience to encourage a relaxing environment when coming in for a service. 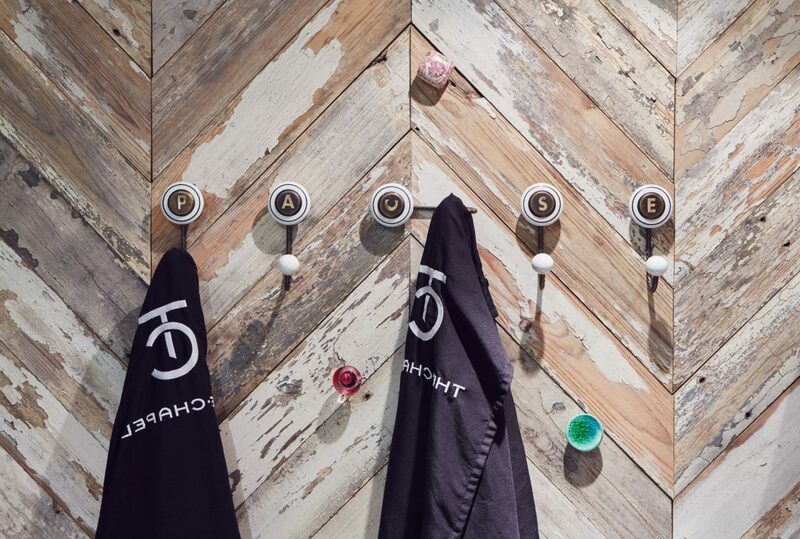 In what can be described as more of a spa, the actual space and surroundings gave a luxury and boutique feel. This theme runs throughout my whole experience at The Chapel. The staff at The Chapel are all so friendly and I could sense there was a very relaxed vibe which made my experience even more so relaxing. So it really lives up to it’s ethos of providing a relaxing experience. My consultation lasted around 20 minutes, which is longer than what most salons commit to. My whole experience was near flawless and I was looked after and not rushed when talking about what I wanted. Using an i-Pad we flicked through pintrest to put together a moodboard of images that reflected the look I was going for. We settled on a trim and bleach balayage to lift my blonde even further. Complementing the atmosphere was the extraordinary service I received from Karlene. Not only in her execution and delivery of my hair cut and colour service, but from her attention throughout. I felt very well looked after and could see that all other clients were having similar sessions with their stylists. Refreshments were also made available throughout and I was given orange juice and snacks in between teas and water. All in all, I can’t fault any part of the service! 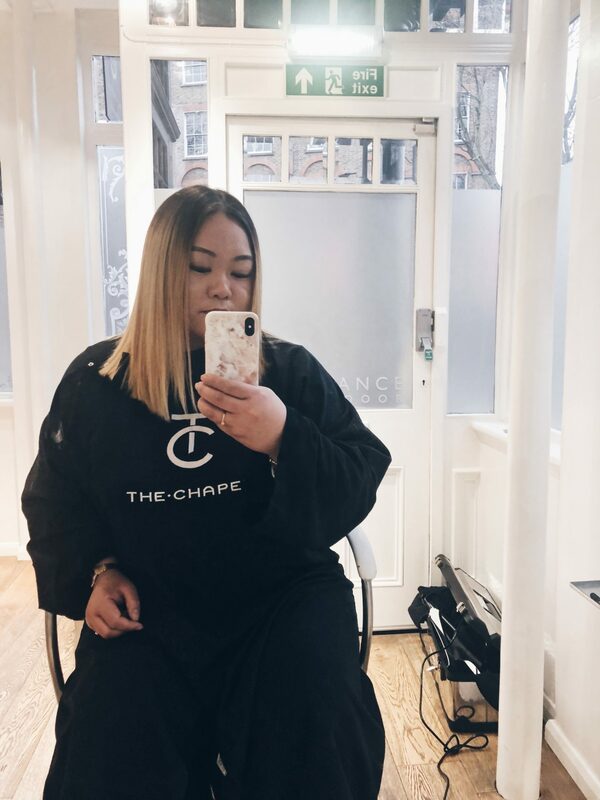 What’s So Special About The Chapel Salon? A salon like no other, they are less focussed on price of individual treatments and simply cost up based on time required. I found this quite refreshing as it means there are no hidden charges at the end. In some other salons, they upsell you with additional treatments. And it can be quite difficult to say no whilst your sitting in their chair with the fate of your hair resting in their hands! Which makes this unique pricing aspect a very important highlight for me. They also dedicate their time to single clients. 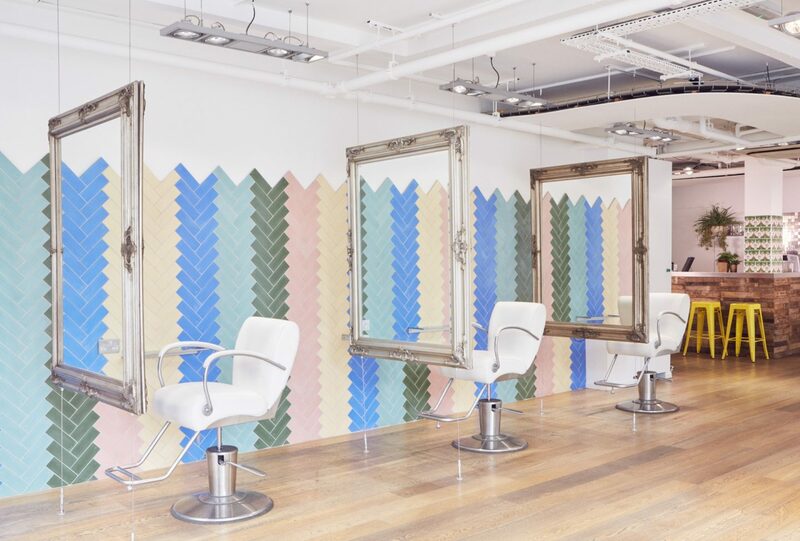 In most other salons, you will get stylists that book in 2-3 clients that overlap so that when they are waiting for treatments or hair colour, they are seeing to another client. This means that some aspects of the service is conducted by junior stylists and not really what you paid for. Not the case at The Chapel, here you receive a dedicated service and the full attention of your stylist. They devote their time to you and you alone. Which for me is such a gamechanger for hair salons. I cannot stress enough the quality and level of service, attention and overall experience at The Chapel. 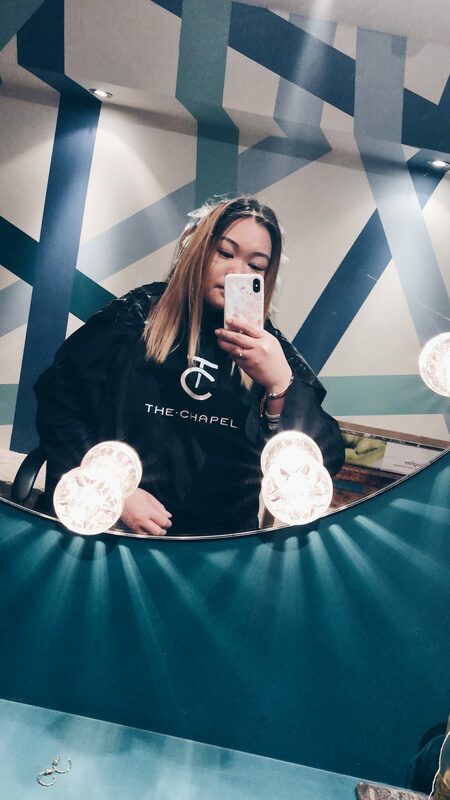 If you’re looking for a hair salon dedicated to making you look and feel amazing, then look no further than The Chapel. Disclaimer: I was given complimentary services at The Chapel hair salon, however all comments and opinions are my own. 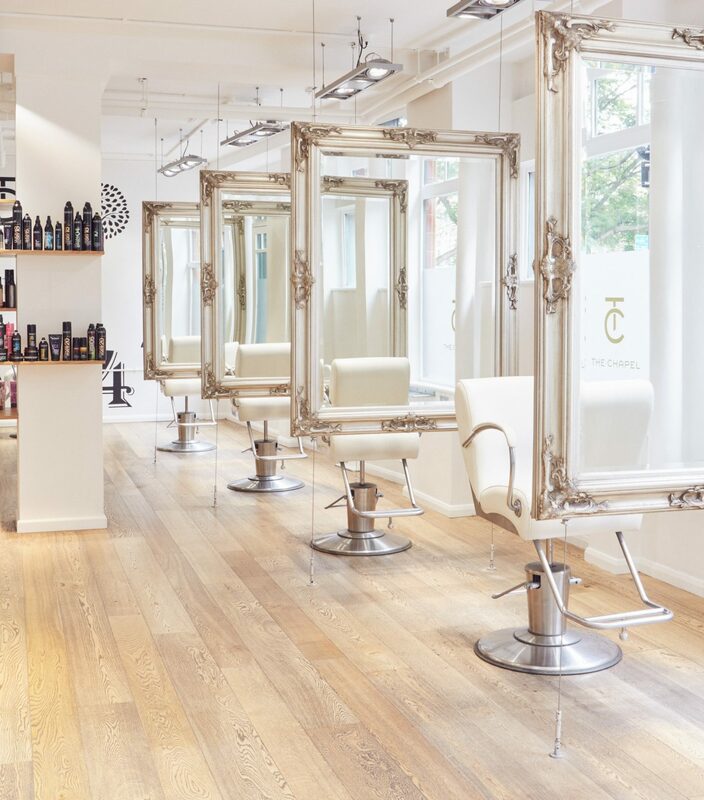 Oh my goodness, that place looks absolutely amazing & so does your hair! Can’t believe it’s 8 years since I’ve been to a hairdresser. Could do with an appointment! First of all this place look fantastic, all these mirrors and the decoration are amazing! I am glad you had a great experience and there wasn’t any hidden cost in the end. That place is Da Bomb Dot Com girl. What a cool venue! And they gone done your hair amazingly. It’s so important to find a hairdressers that gets YOU and I think this is it for you. That place is indeed relaxing and rejuvenating! Lol. Nothing compares to a great service too! 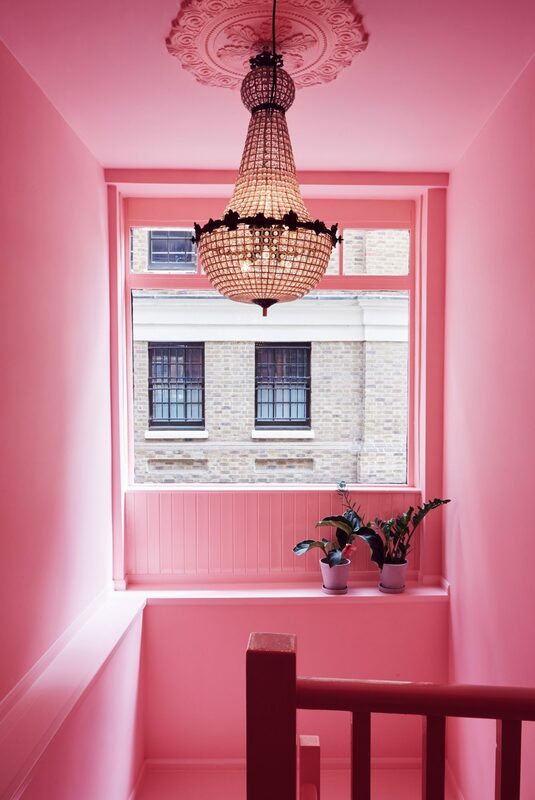 This looks like a very fun and trendy hair salon. I love it! 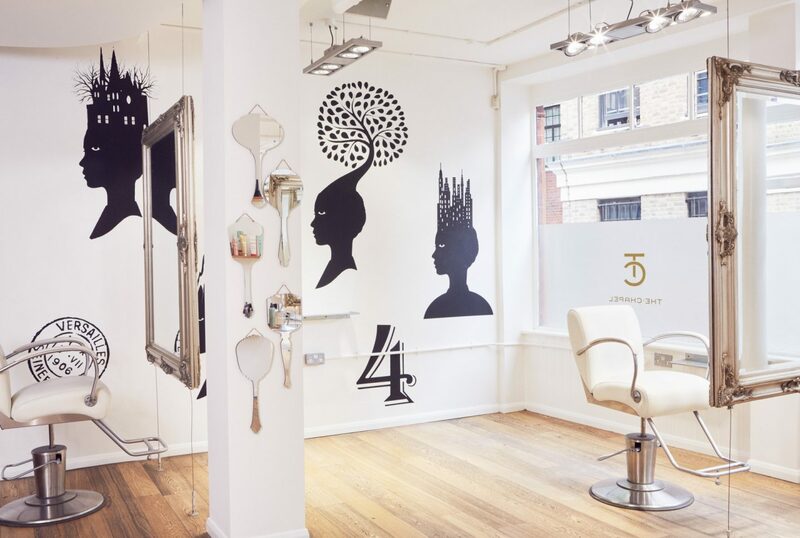 That is one cool hairdressers! I always slight dread getting my hair cut but The Chapel looks so lovely and friendly. You had me at hot chocolate! It looks fantastic, and I love your hair! What a funky looking place, so much to look at while you’re getting your hair done. Liked their pricing system. I have been a victim of upselling additional treatments and it is quite annoying because majorityt of these treatments are unnecessary.